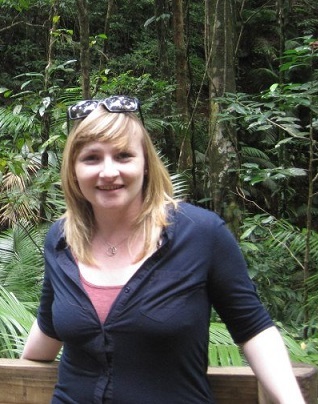 Helena is currently a PhD student in the Department of Geography at the University of Leicester. Helena’s main interests are palaeoenvironmental reconstruction (predominantly Quaternary), stable isotope analysis and palaeomagnetic analysis. Incorporating these interests, Helena’s doctoral project focuses on the palaeoenvironmental reconstruction of Lake Megafazzan in the Libyan Sahara. Helena joined the latest Palaeodeserts field season in November 2014 and collected samples from Ti’s al Ghadah which will be dated in the coming year using palaeomagnetic analysis.